The IBF is an non-profit international network open to everyone interested in conscious breathing and breathwork. This includes breathwork practitioners, organisations and schools as well as individuals interested in conscious breathing or whose lives have been touched by this experience. For centuries breathwork has been an element of Eastern spiritual traditions. Breathwork of various kinds is integral to the practice of meditation, yoga and tantra. In the West, the power of breathwork was discovered in the mid-twentieth century by pioneers of psychotherapy such as Wilhelm Reich. Interest grew slowly until the counter culture movement of the 1960’s when the use of breathwork as a spiritual and psychotherapeutic practice burgeoned. At that time, psychiatrist Stanislav Grof and his wife Cristina developed Holotropic Breathwork out of Grof’s work in psychiatric institutions. In the late 60’s Leonard Orr discovered Rebirthing Breathwork in the course of his personal search for spiritual growth and the expansion of consciousness. Since then other forms of breathwork have been developed and utilized in a variety of situations and setting. Contemporary breathwork in all its rich and diverse forms has been developing and evolving at an increasing pace since then. Today, many countries have their own national associations of breathwork oriented practitioners and registers of qualified breathwork therapists. The Breathing Circle movement has spread around the world with circles taking place in over 20 countries and breathwork forms part of many mainstream psychotherapy training courses. 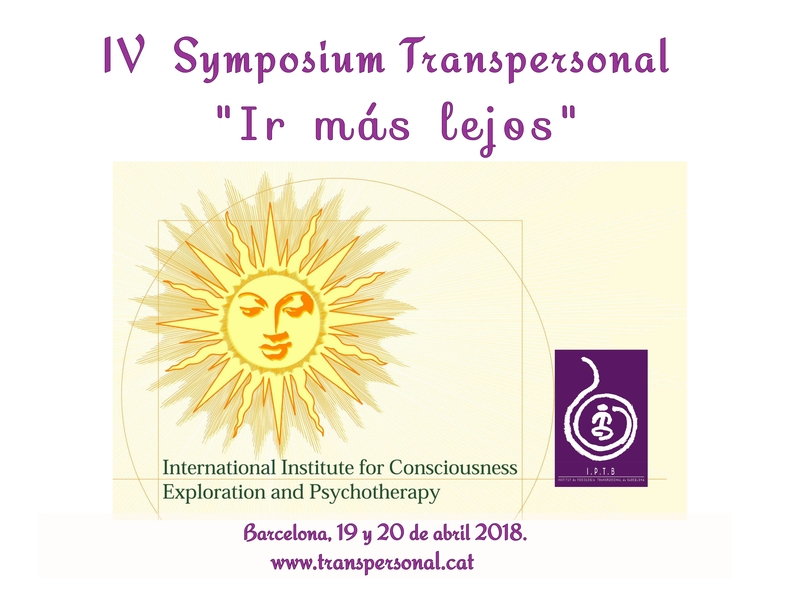 With this international movement in mind, in 1994, Gunnel Minett, the author of Breath and Spirit (The Aquarian Press, 1994) founded the Global Inspiration Conference. Together with fellow Swedish Rebirthers Bo Walstrom and Lena Kristina Tuulse. They invited breathworkers from around the world to join them in Sweden for a week of breathing, sharing and fun. 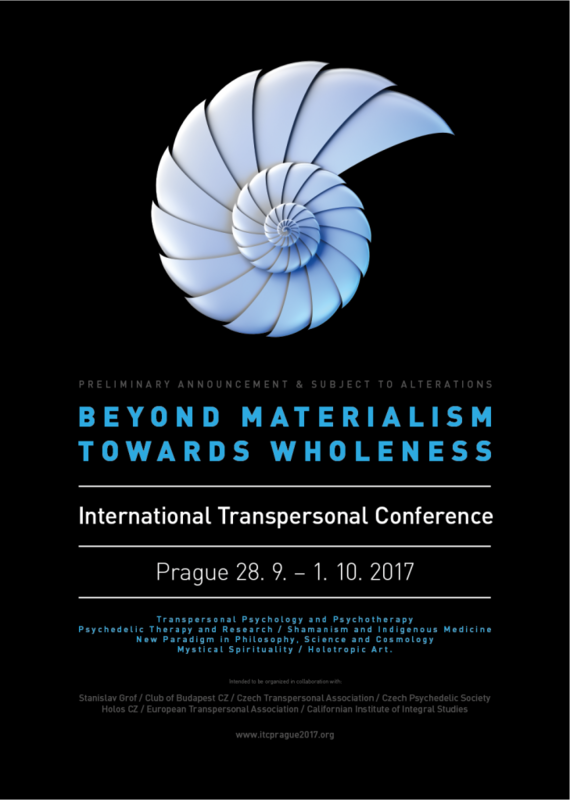 Out of that first conference grew the International Breathwork Foundation. The IBF provided a structure through which breathworkers from around the world could share their growing body of breathwork knowledge in a spirit of friendship and mutual support. Today the IBF continues to provide that structure and to support the development of breathwork in all its forms. New forms of breathwork emerge all the time and the IBF provides a platform for teaching and learning as well as networking. The United Nations considers the continuation of happiness as a fundamental human objective (UN resolution 65/309, July 2011, named “Happiness: towards an holistic approach for development“ and as such, IBF has the Special Consultative Status with ECOSOC, United Nations. Although IBF will carry the flag, this goes beyond IBF itself: this is for the whole breathwork community and for all breathers. This implies growing: on the one hand, joining forces and partnering with international organisations that have complementary values and vision to IBF, on the other hand, increasing our membership, including stronger benefits for the breathwork professionals.